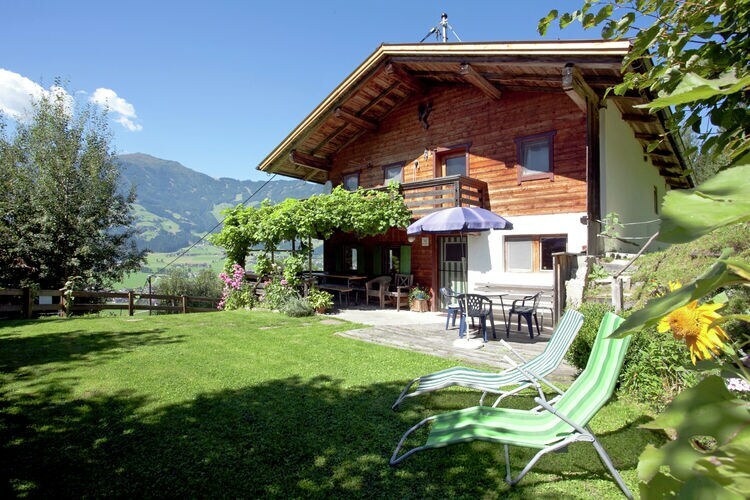 Hart im Zillertal Book Online self catering holiday rentals & vacations abroad throughout popular destinations in UK Europe and Worldwide. 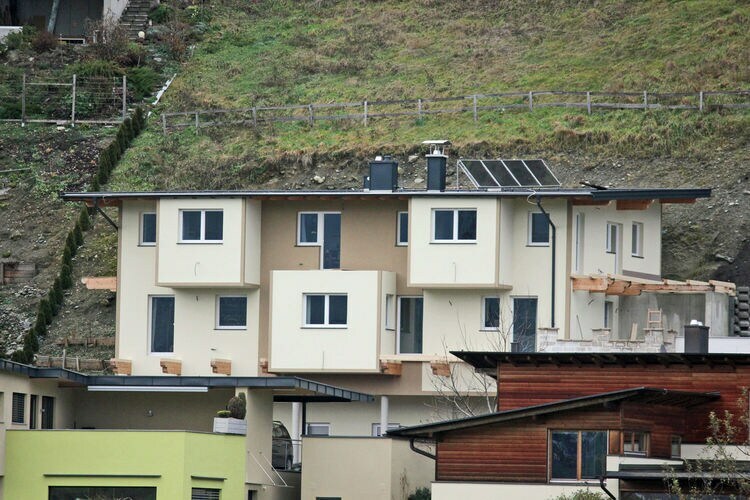 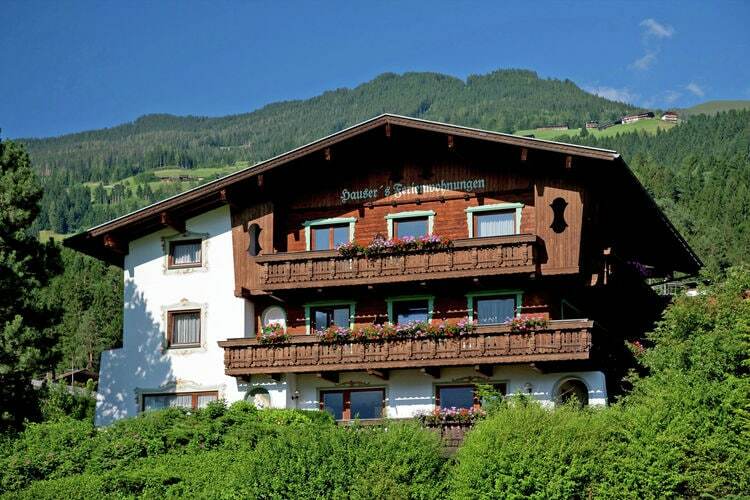 There are 18 Holiday Homes in Hart im Zillertal Austria . 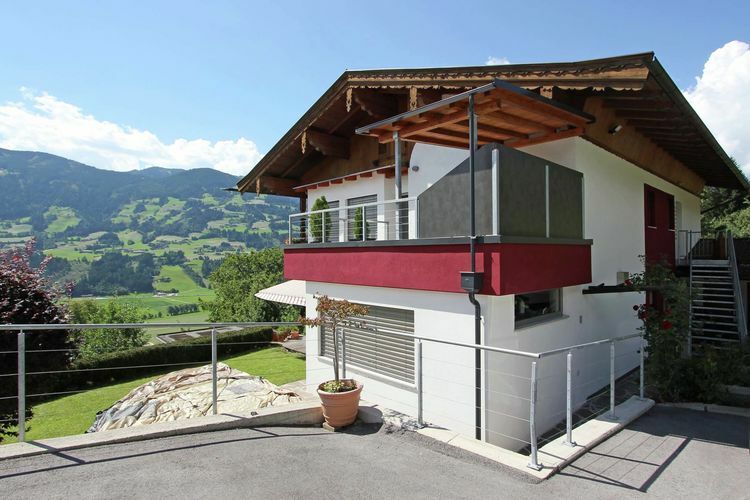 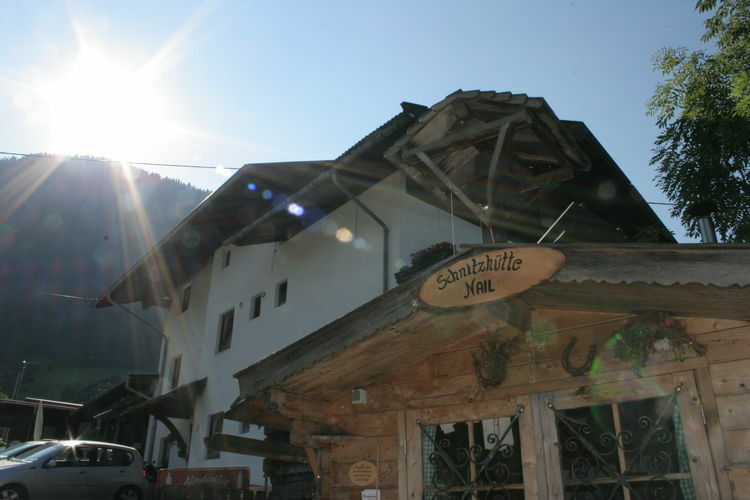 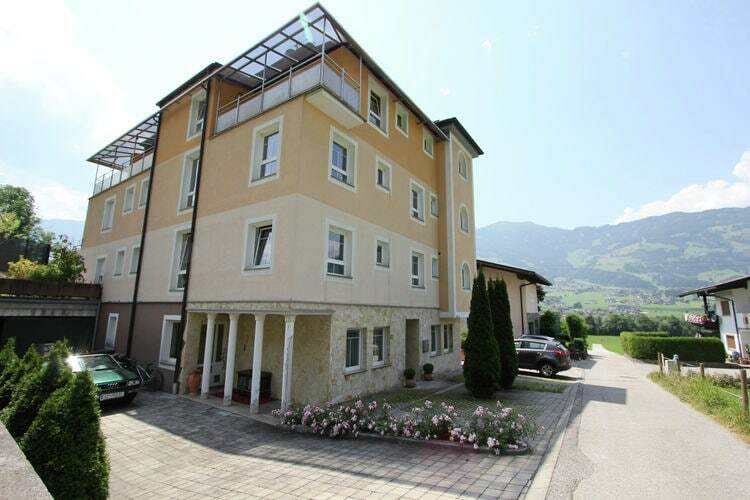 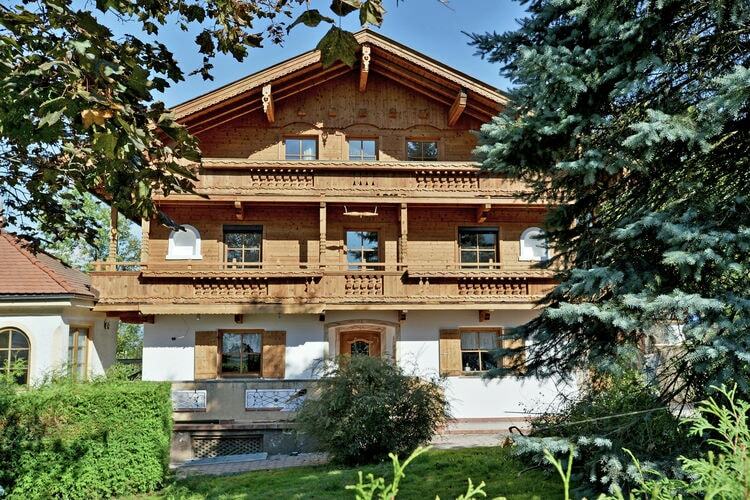 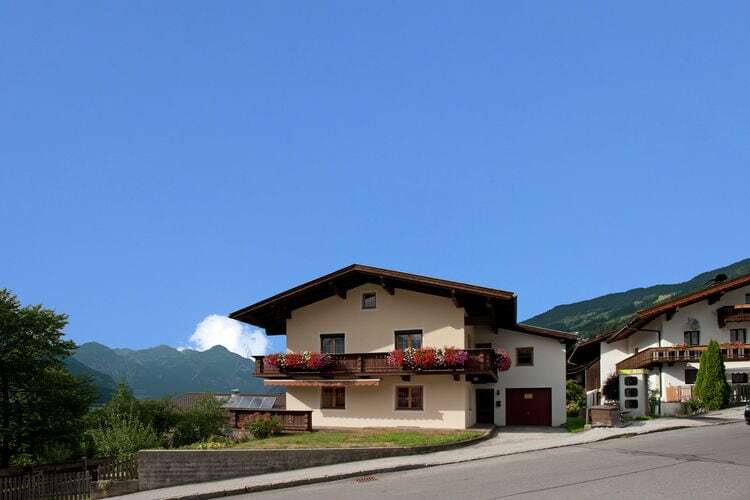 Apartment in a quiet location between the ski areas F�gen and Kaltenbach. 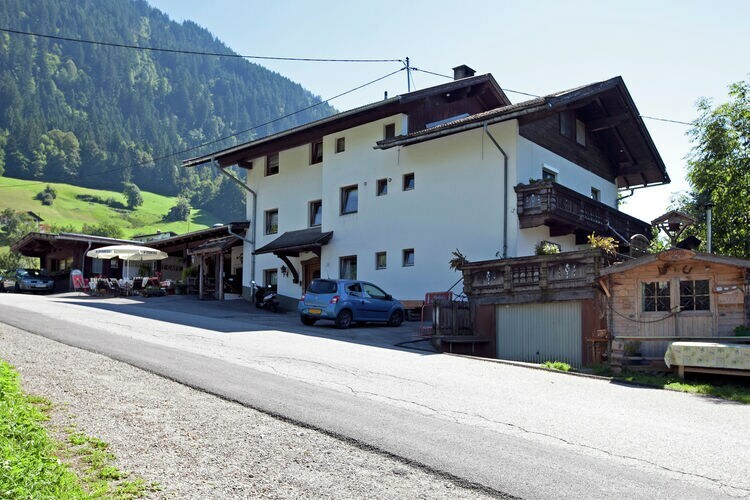 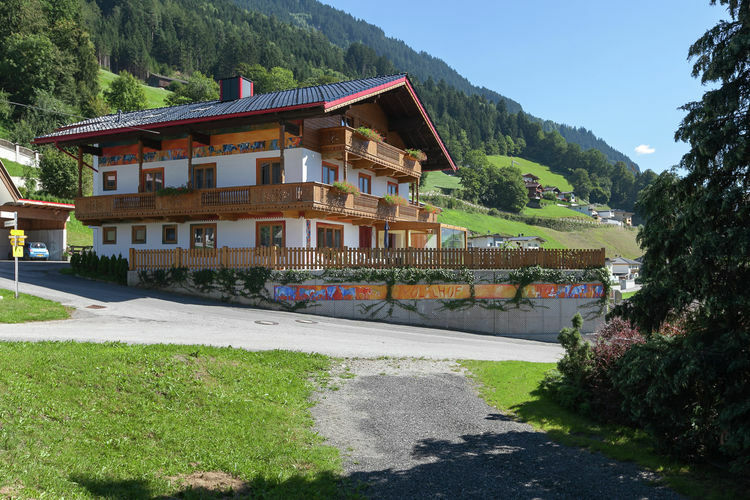 Apartment in a quiet location between the ski areas Fugen and Kaltenbach. 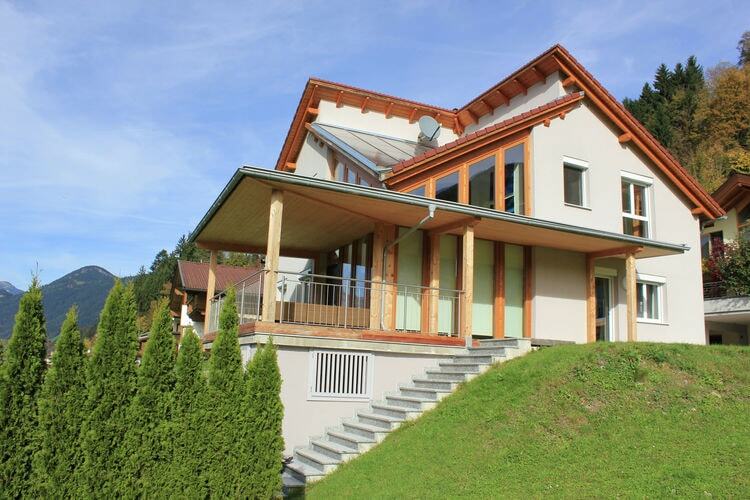 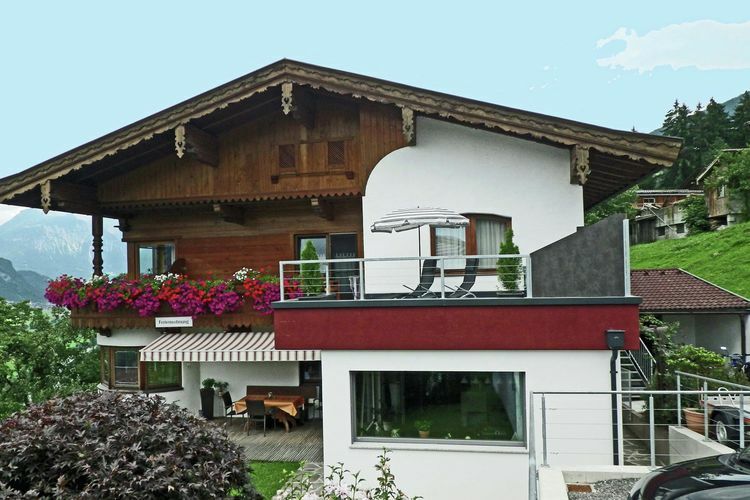 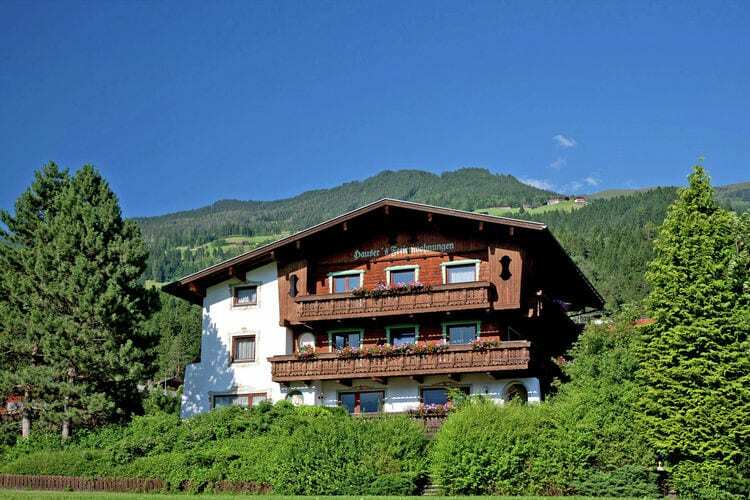 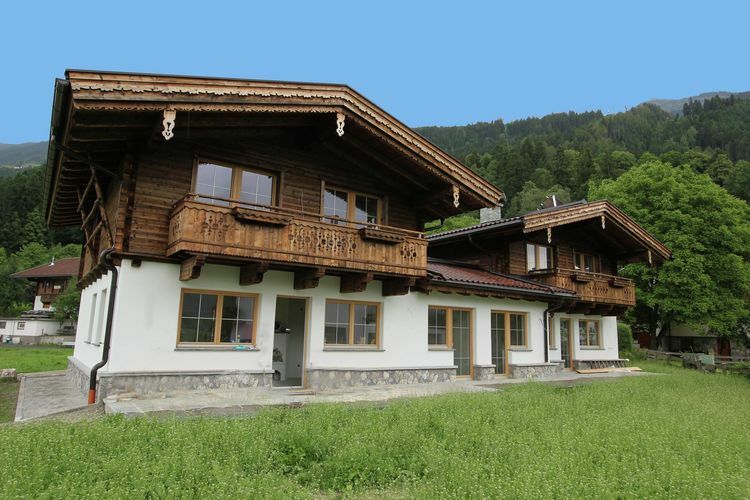 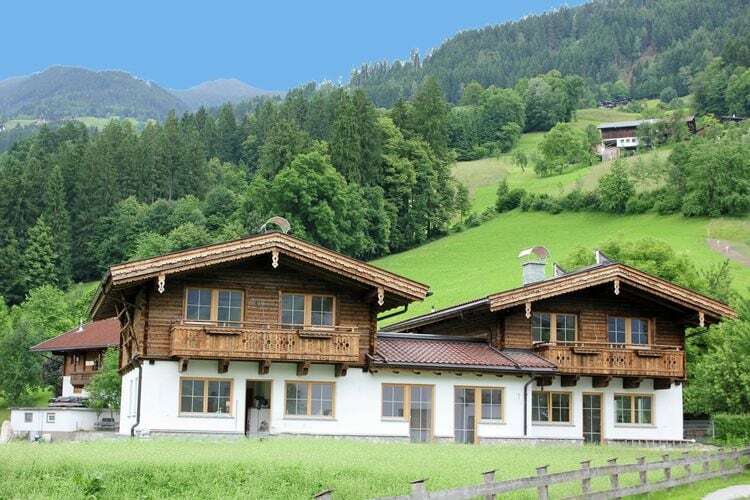 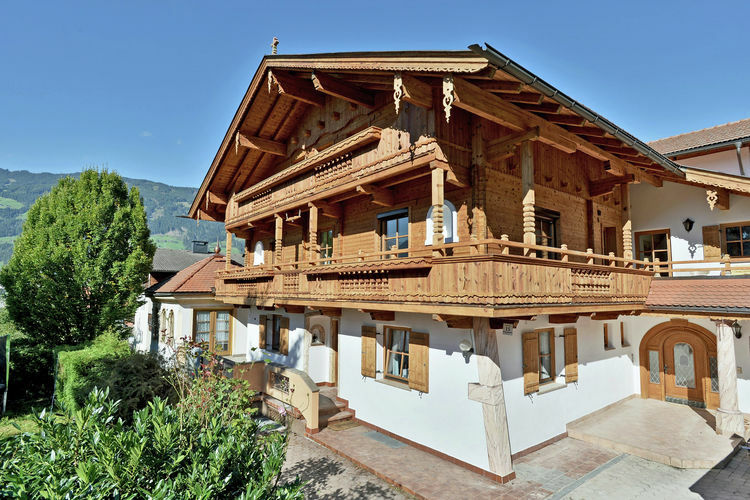 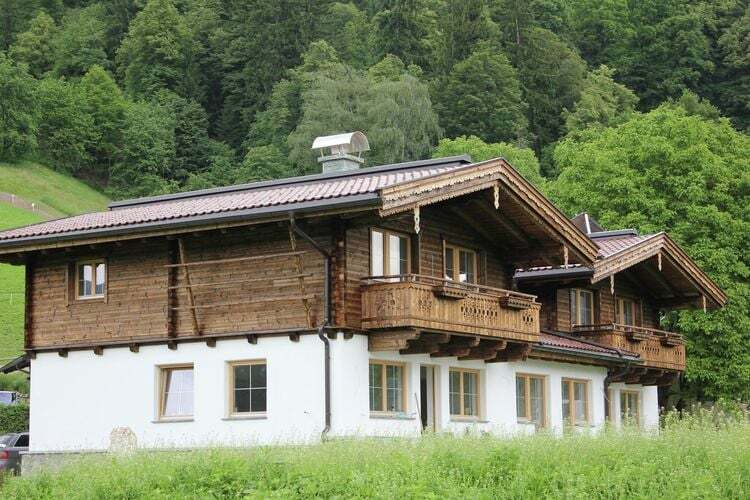 Luxurious apartment in a beautiful country house in a quiet location in the Zillertal.